Atlanta Real Food: Time's Running Out! Get 15% OFF Kefir Products! Time's Running Out! Get 15% OFF Kefir Products! Make probiotic kefir at home! Time's Running Out! 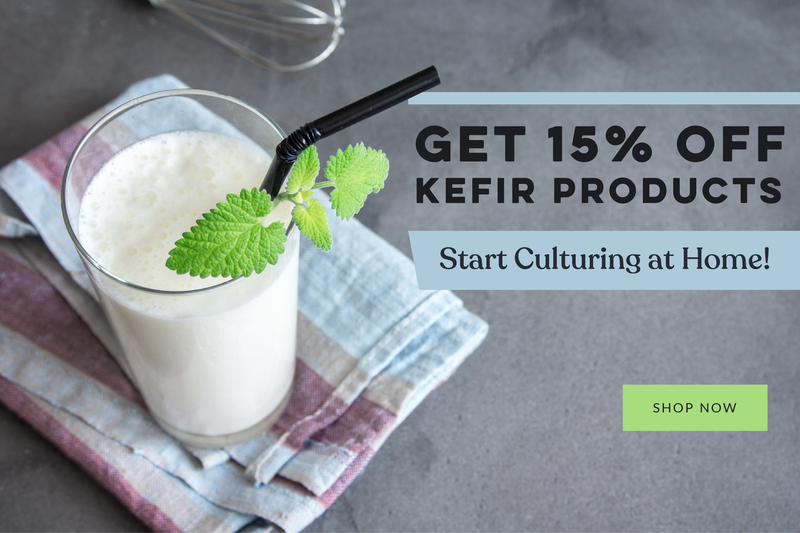 Get 15% off everything you need to start making kefir at home! Offer expires tonight!